Came when he said he would, diagnosed the problem and made an appointment to carry out remedial work. Inspired confidence clearly had the appropriate kit to carry out the work - a high tech power flush of the system which had to my knowledge not been flushed in this way before. Showed me the evidence of how blocked the radiators were. Answered my questions patiently. Now awaiting a quote to replace the boiler, existing one over 20years old. Doug Heys inspires confidence. Very responsive during one of the coldest days of the year (Feb 18). Fixed the problem quickly with a minimum amount of disruption. Polite, efficient and very knowledgeable. Will definitively contact Doug again about replacing my current boiler/central heating system. 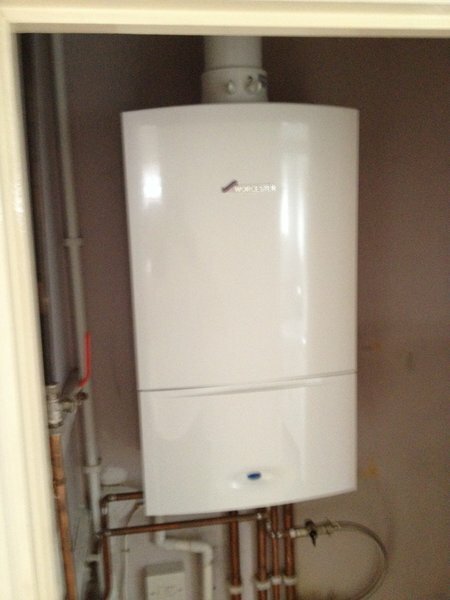 Removed existing hot water cylinder and tank in loft and fitted new, unvented hot water cylinder in garage. Excellent installation and service. First class service with a very neat and tidy finish. Doug installed new boiler which involved having to realign the pipe in attic due to poor work of the previous installer. The second day involved re-fitting a new radiator in the hall which had been disconnected for 7 years. Turned into a nightmare job but Doug managed a very satisfactory finish. Doug explains everything as he goes along and he is the sort of fitter you want who can think around problems and come up with a solution. Very reliable, experienced and efficient. Highly regarded. 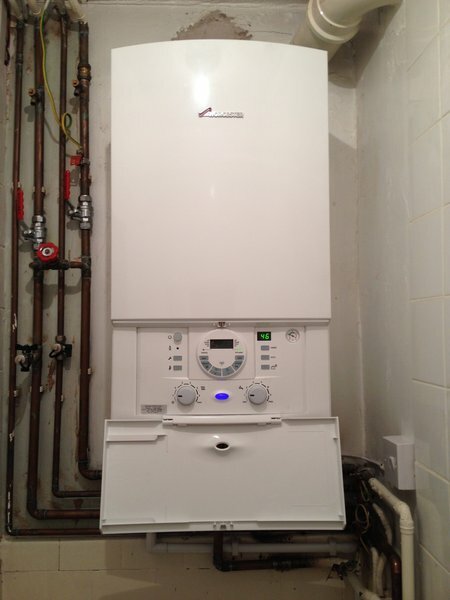 Fixed my boiler was very knowledgeable and experienced. Great service would recommend and very handy to find a straight local gas engineer. I was pleased with the prompt service. I would recommend and use again. Satisfied with all aspects of work carried out. Doug Heys is a very professional and experienced gas engineer. 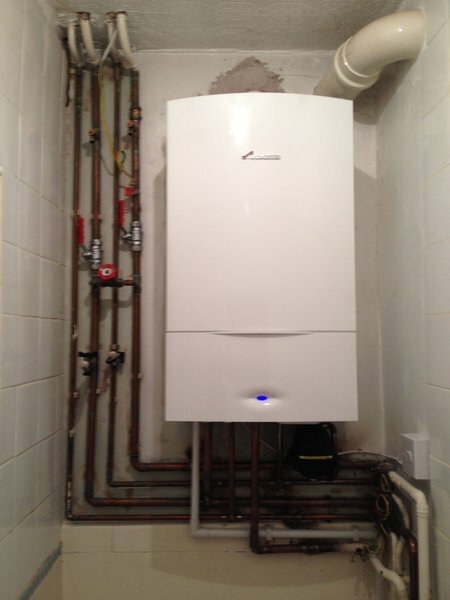 He installed our new boiler and whole new heating system. It was a big job that affected the entire house but he kept disruption down to a minimum, always tidying up at the end of each day. He is punctual and courteous and we are extremely happy with his work.